Remove Google account or delete Google account: When you own a Google account you will automatically have direct access to Google Gmail, Google Plus service, Google play store, Google Duo, YouTube, and other Google services. This Gmail serves as a username for these services. Meanwhile, you can remove one account while the other still works. Like, when you choose to delete your Gmail you will still be able to use other Google services but you will no longer be able to use the deleted Gmail again and no one will be able to register for Gmail using your old Gmail username. While you choose to delete your Gmail account permanently or temporarily, all your data will be deleted from Google database include all emails you have sent and received as at when your Gmail was functioning. So, a single click on “Delete Google Account” or “Remove Google Account” will remove your Gmail from Google database while other associated services to your Gmail account will still be valid. 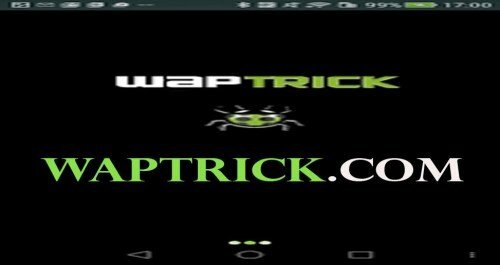 Removing Gmail account or deleting Gmail account is different from removing your Gmail account from Android phone which we discussed earlier on this platform as one of the easiest procedure to format Android phone without running into trouble of adding or removing Gmail to your phone when you start to set it up afresh. The tricks to follow to delete Google account [Gmail] or removing the account is rather simple compared to the procedure you need to follow to sign up for a new Gmail account. It worth to note that once you removed or deleted your Gmail account you will no longer be able to use it for another Gmail account when you choose to create a new one. However, before Google permanently delete your Gmail account you can request for a recovery using the Gmail option to recover a deleted Gmail providing answers to some relevant questions. So, let’s head straight to how to delete Google account or remove Google account which is how to delete Gmail account. And in our next post, I’ll share with you how to recover deleted Gmail account. 4. Login to the Gmail account you want to delete and select “Gmail” from the list of products you can delete by clicking on the trash can icon. 5. Enter a new Email different from the Gmail you want to delete for Google to forward an “Account Deletion Link” for verification and click on send Verification link. Note: You cannot use a Gmail account as an alternative to your Gmail you are about to delete. You can use email like Yahoo Mail, Yandex, and other popular email service providers. 7. Select the Gmail you want to delete and click on Delete. 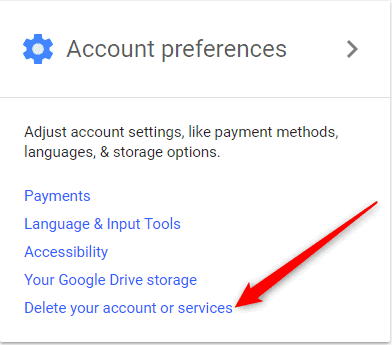 This option will delete Google account or remove Google account service you selected from the step above. Following these procedures, you will be able to delete Google account or remove Google account. Meanwhile, if you have some vital information on your Gmail account you are advised to download them before you click on the delete Gmail button.